A teenage girl was at the center of a "very well planned" heist that had her making off with at least $4.6 million worth of diamonds. Police in Hong Kong are looking for three adults as well as a girl "thought to be between 12 and 14," South China Morning Post reports. The three adults entered the jewelry store and distracted shop employees by demanding to be shown items and posing as "big spenders," the Post writes. While the staff&apos;s attention was diverted, the teenage girl took the key from the drawer, opened the display case, and then slid a "100-carat gold necklace embedded with more than 30 diamonds" into her pocket. She then walked calmly out of the mall and made her getaway in a taxi while the adults kept shopping nonchalantly for the next half hour. A police search was mounted when employees noticed the necklace had gone missing, but no arrests have been made in the case yet. 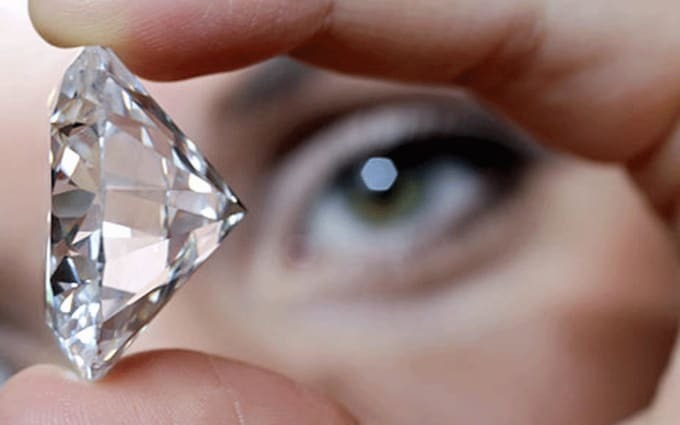 The $4.6 million haul measures up to some of the biggest diamond heists in history, but how many of those other cases can say that a teenage girl pulled the whole thing off almost single-handedly?